One of the many things I enjoy about living in Georgia is the changing of the seasons. Each season is distinct and has its own special flavor. In summer I find a big splash in the swimming pool at my apartment complex invigorating. At other times I enjoy summer gatherings that include slices of watermelon, fried chicken or homemade ice cream. When the blistering heat becomes more than I can tolerate, I remind myself autumn is around the corner. Fall in the mountains of North Georgia is my favorite time of the year. That’s when Mother Nature paints our landscape with a riot of colors. We swap our shorts for jeans and our walking pace accelerates. During the cool evenings we welcome the need for a light jacket and begin dreaming of falling snow. 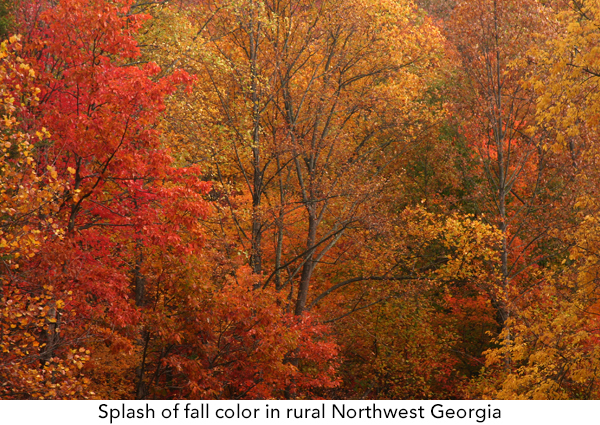 The central character of Trailblazer, Noble Wimberly Jones, living in South Georgia, wasn’t privy to North Georgia’s autumn burst of colors. Jones did, however, believe there was a close connection between weather and disease. 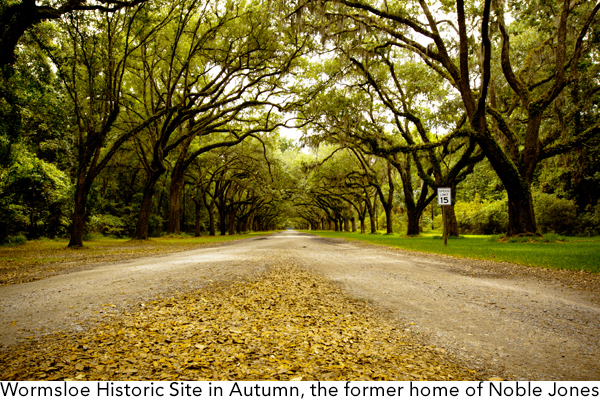 As a result, he kept a daily diary of the temperature, and sunrise and sunset patterns in sultry Savannah and linked this to patterns of disease he also tracked. Read more about Jones’s interest in the relationship of climate to disease in Trailblazer! I'm envious of your gorgeous fall foliage. Great way to make Noble Jones past relevant in the present.